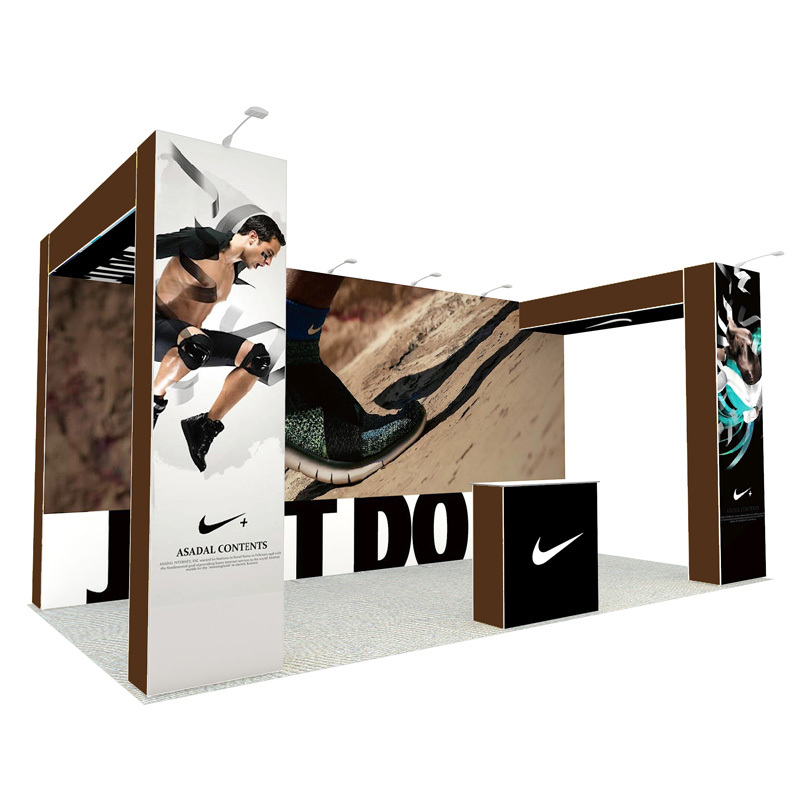 Hangzhou Yier Display Co.,Ltd is a famous China 10X20ft Ipole Modular Booth Wholesalers and 10X20ft Ipole Modular Booth Factory,We are based on 2 factories more than 10,000.00 square meters. 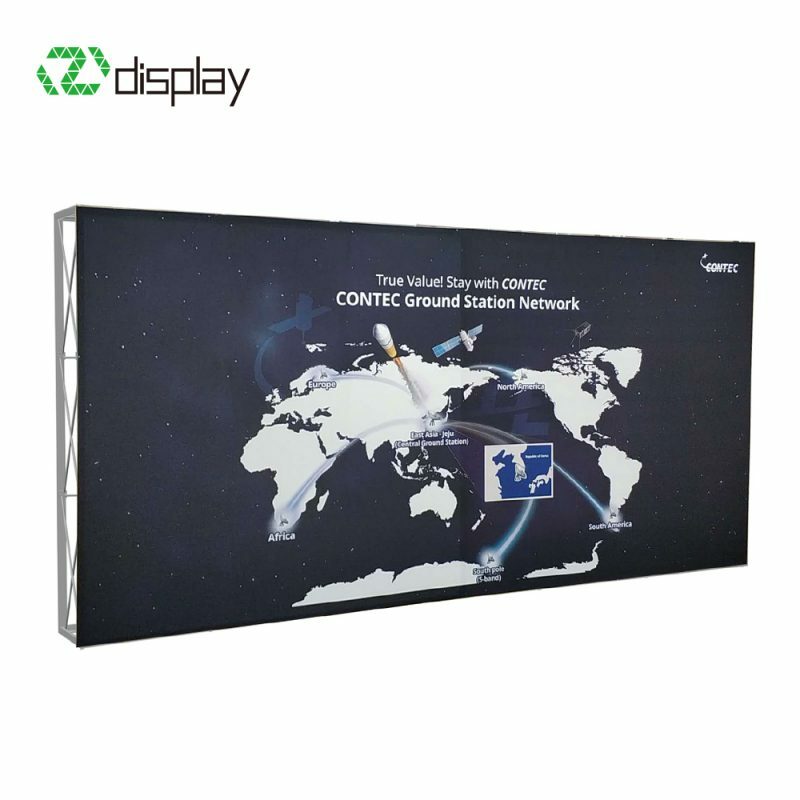 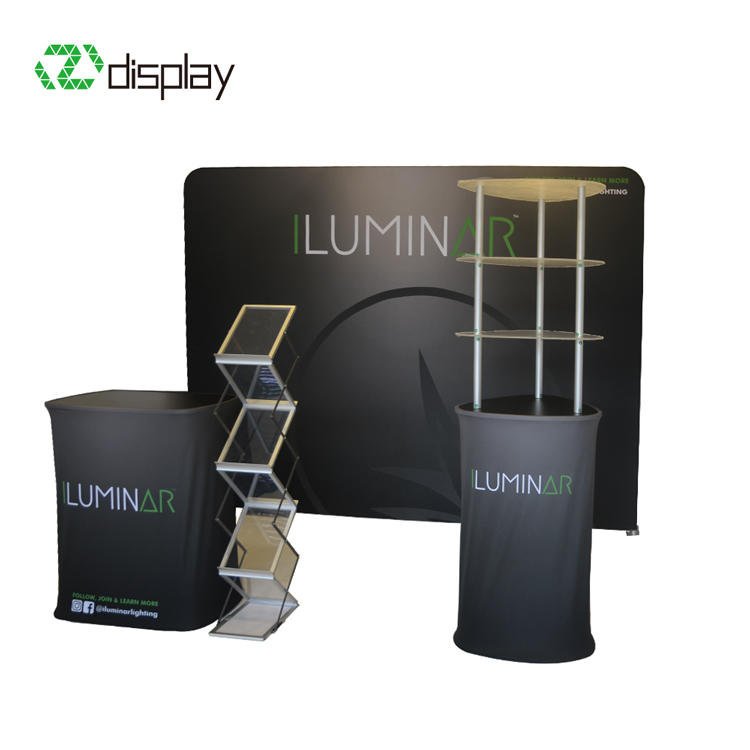 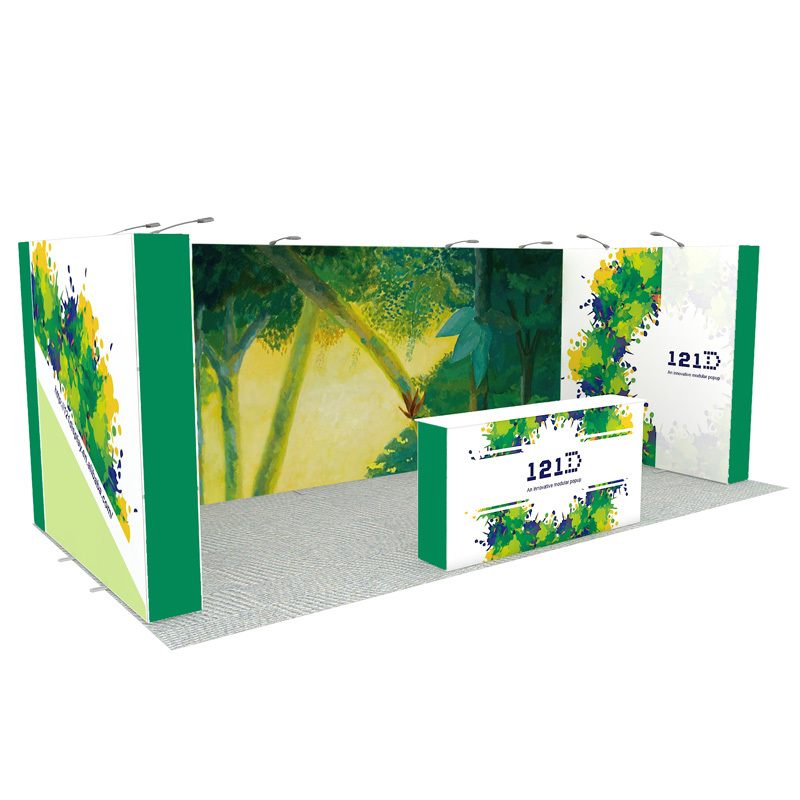 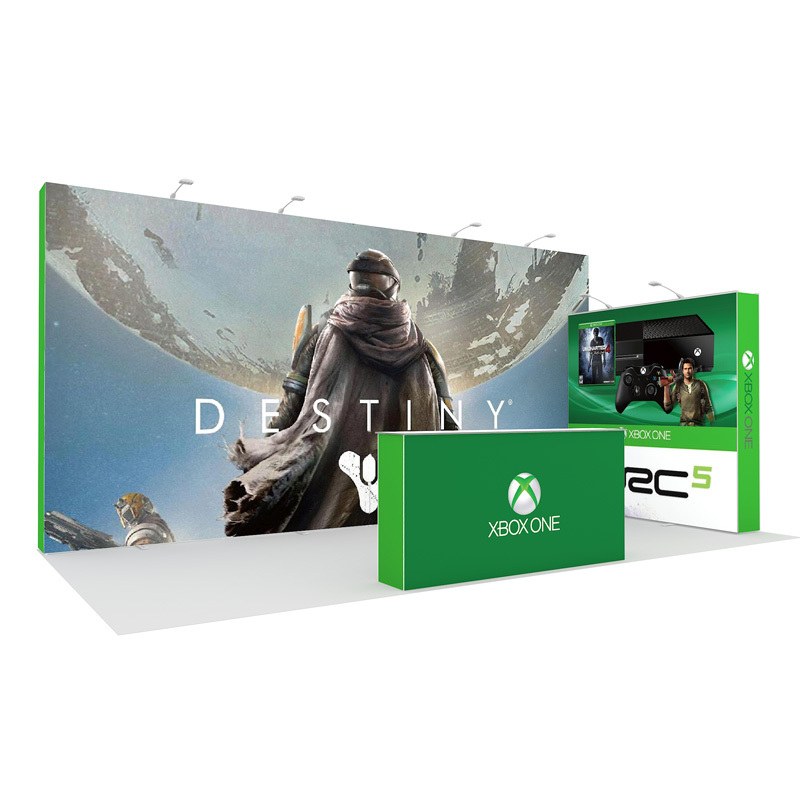 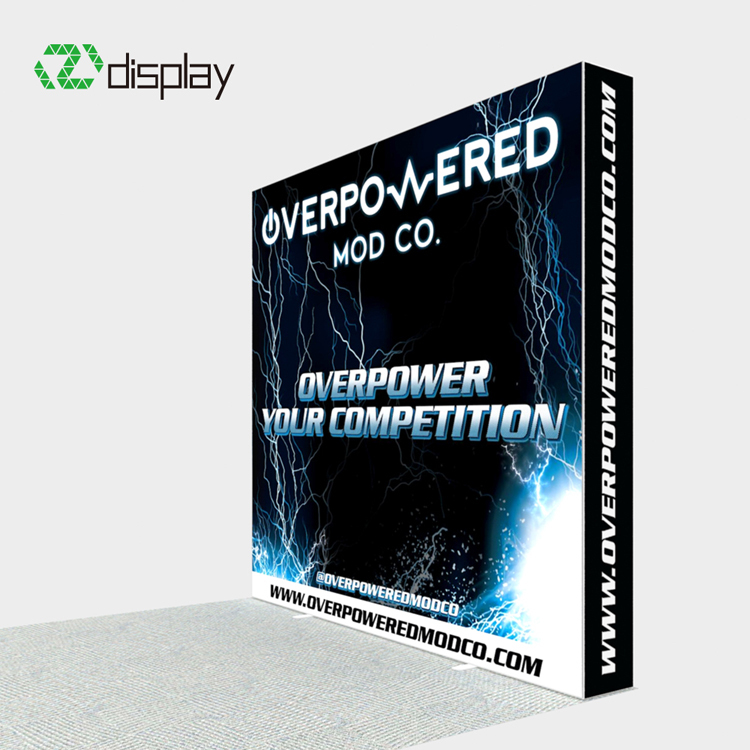 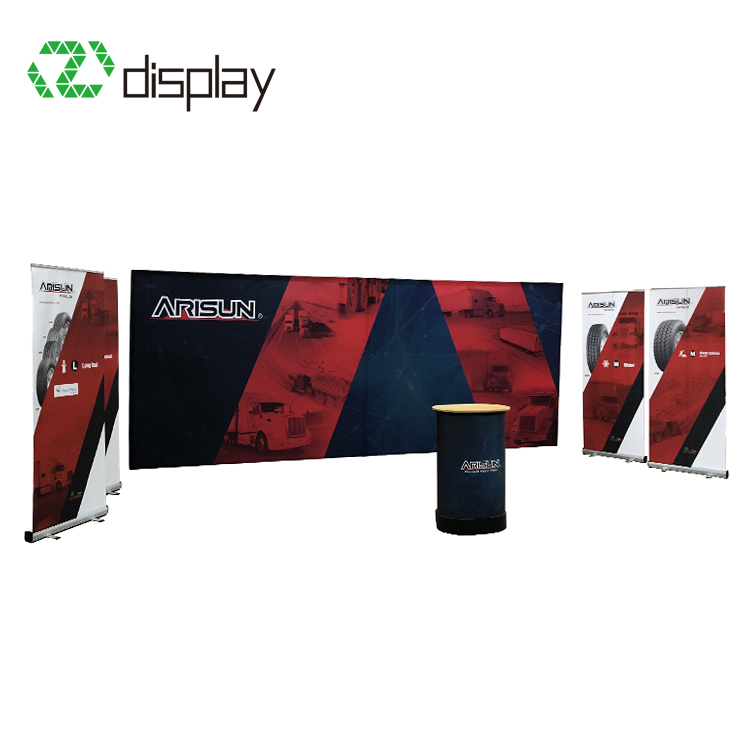 One is the leading supplier of exhibition system in China since 1999. 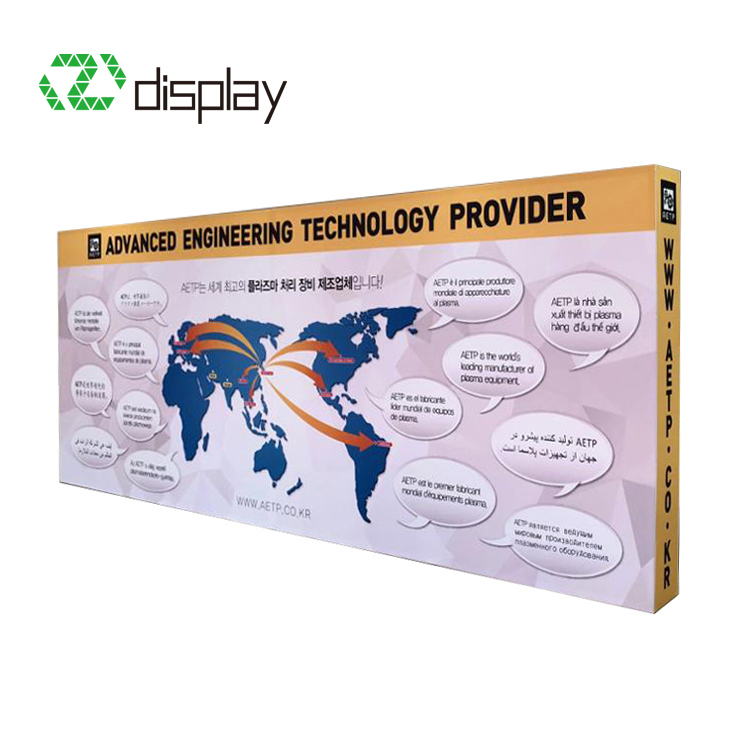 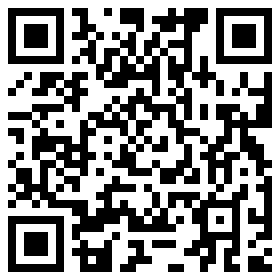 The other is the T50 standard digital printing factory since 2009. 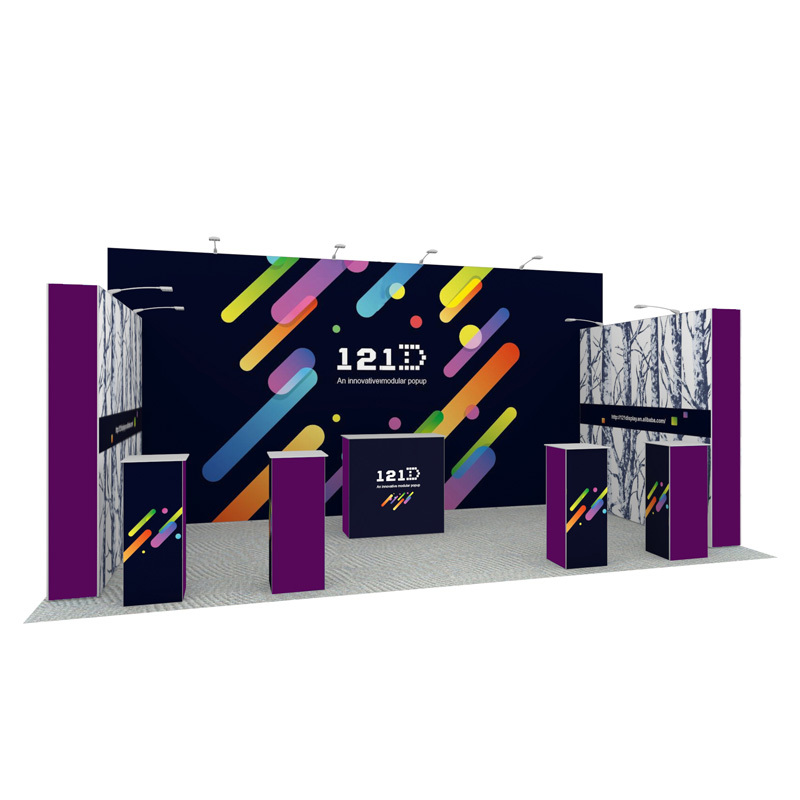 We have a production team more than 120 workers. 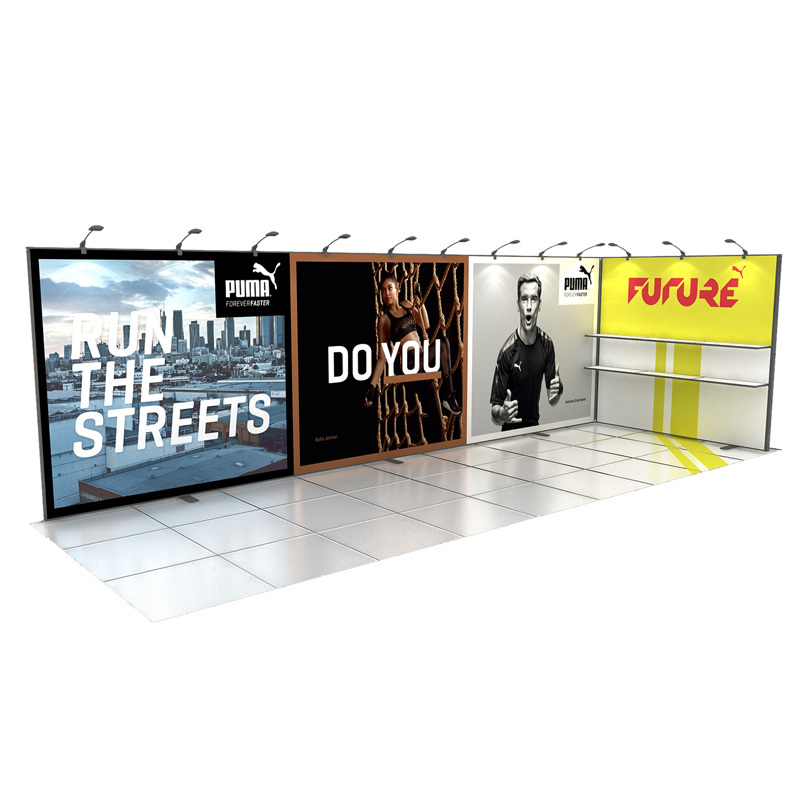 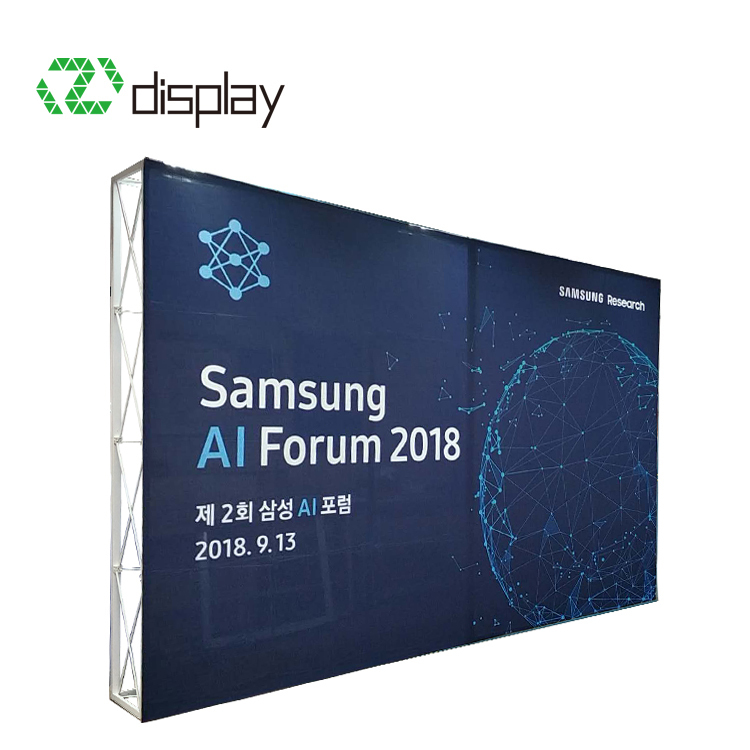 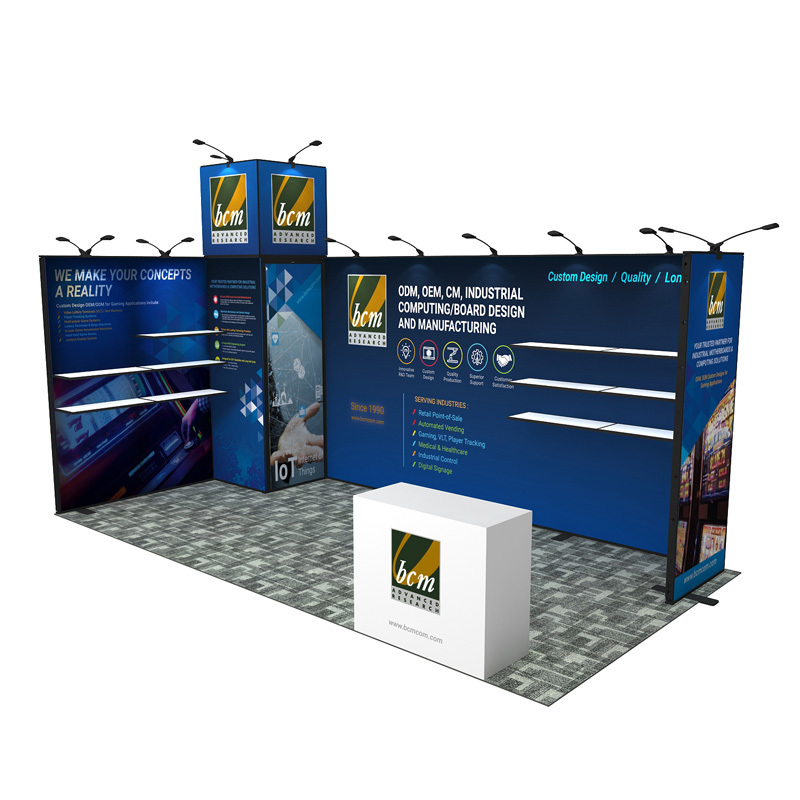 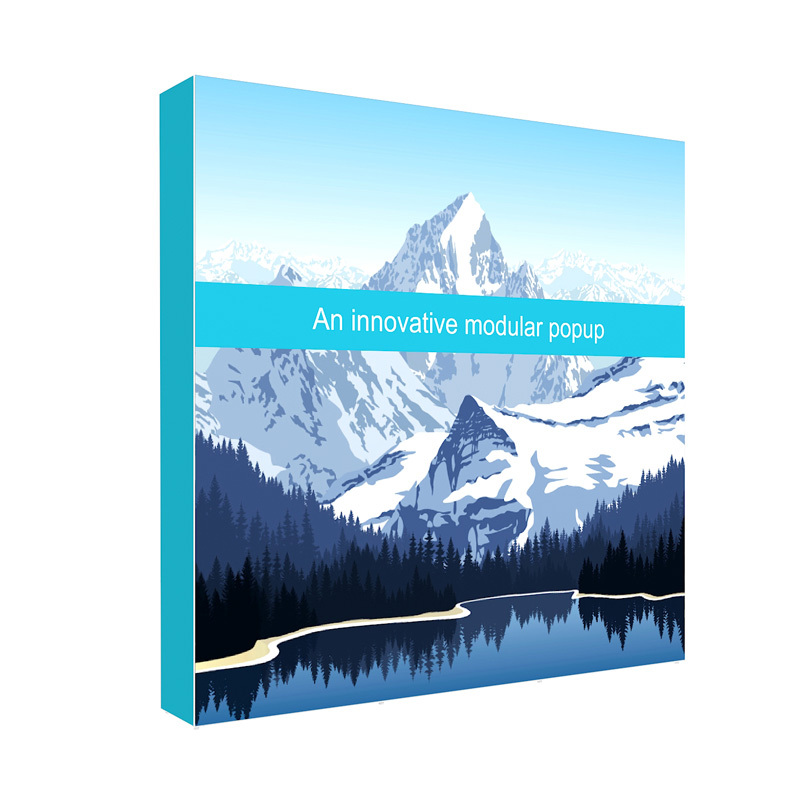 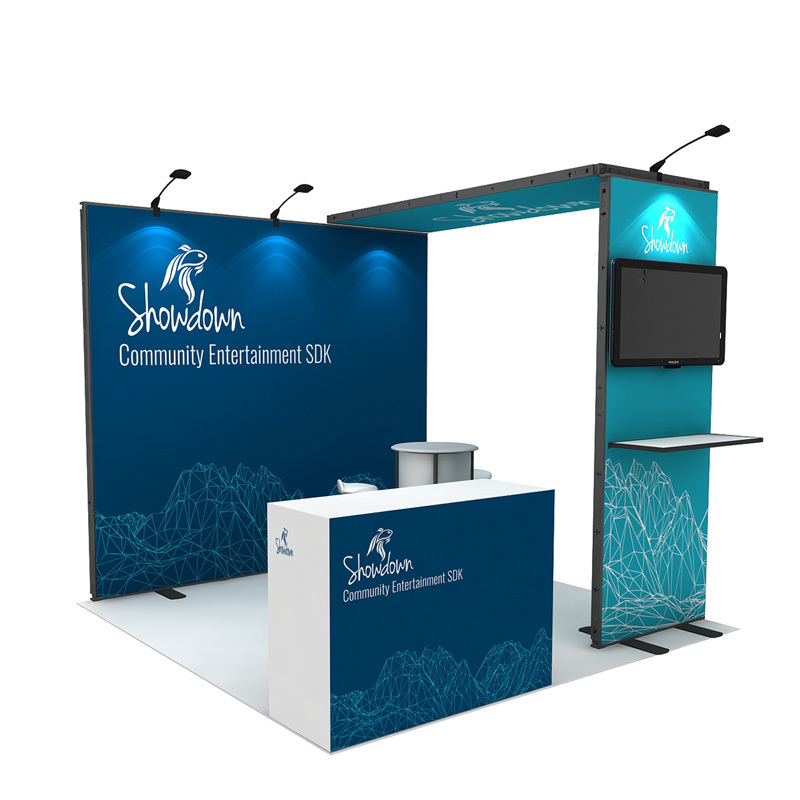 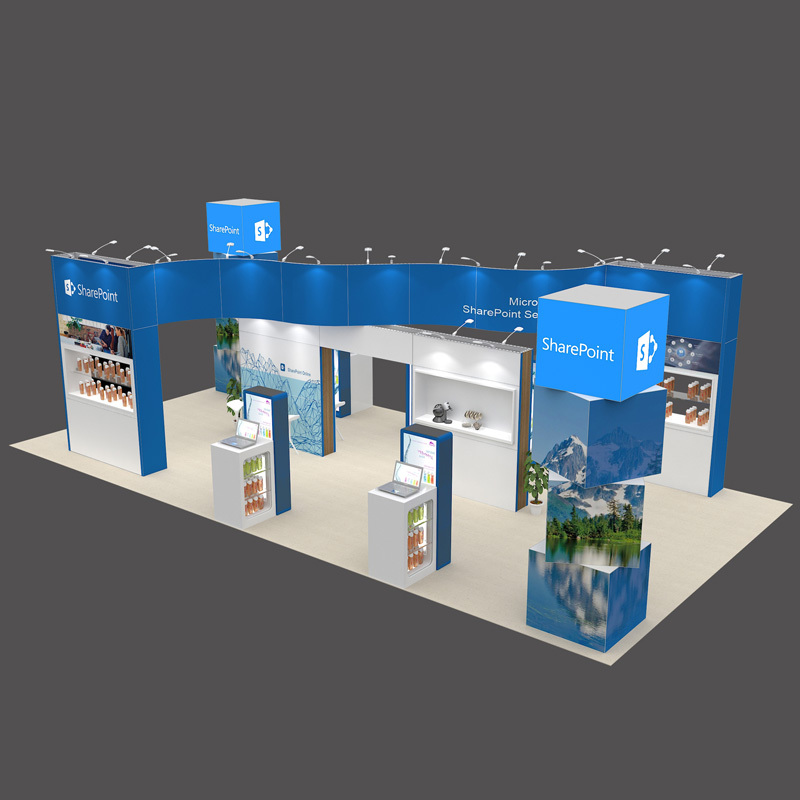 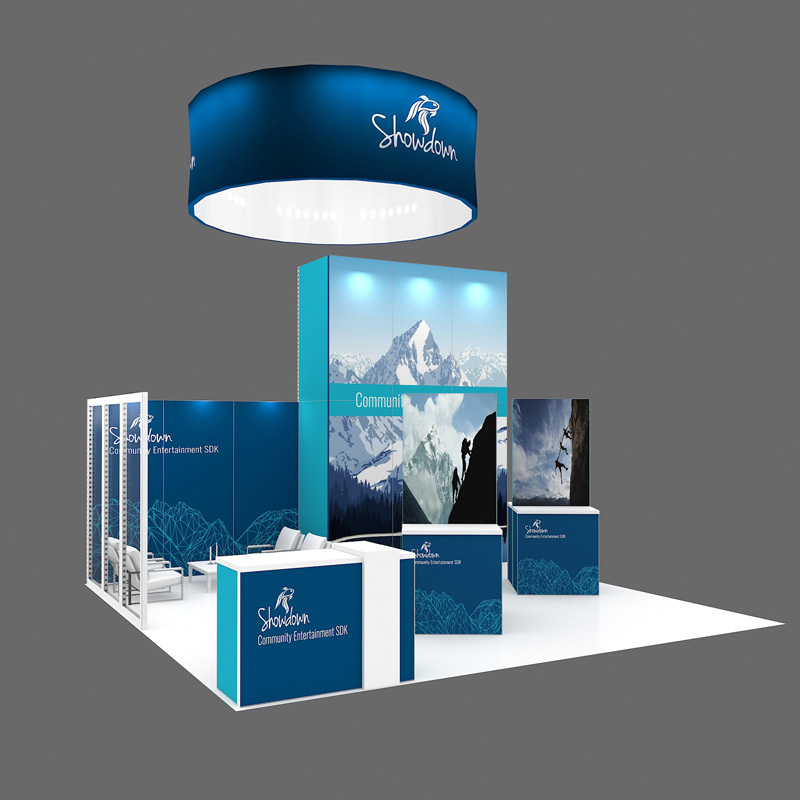 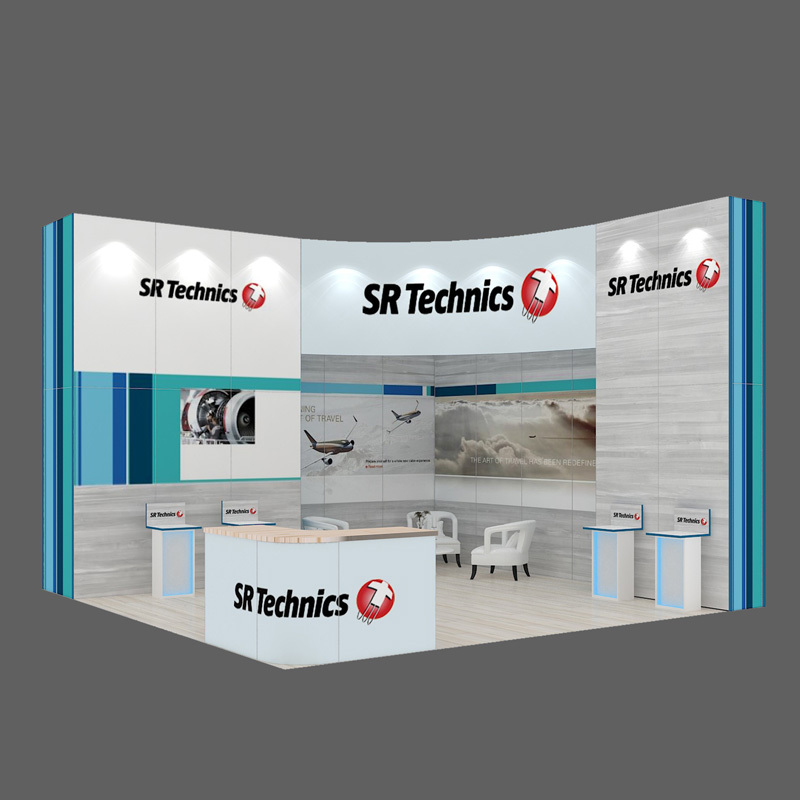 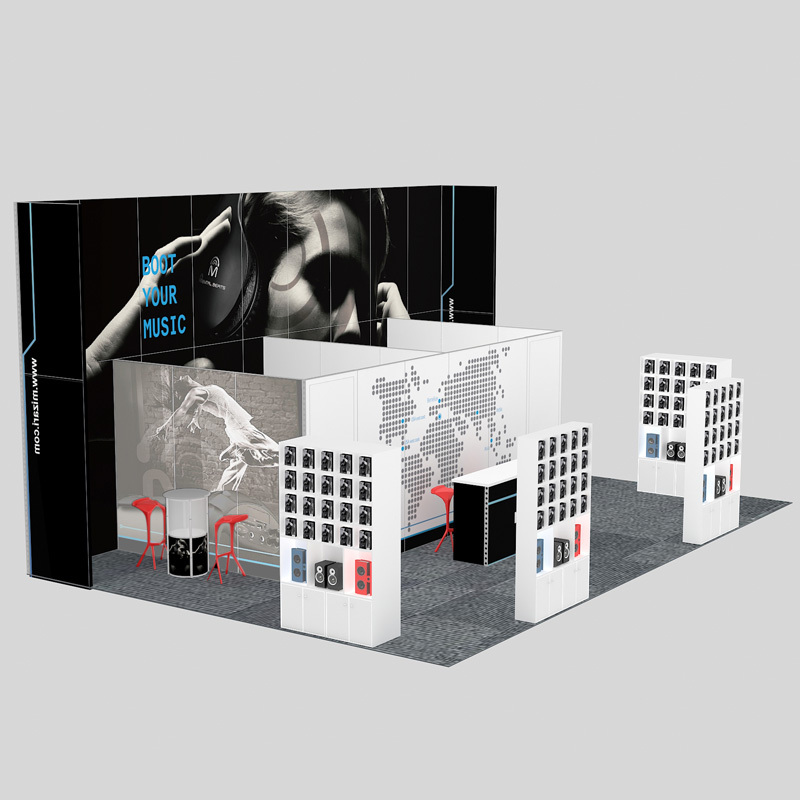 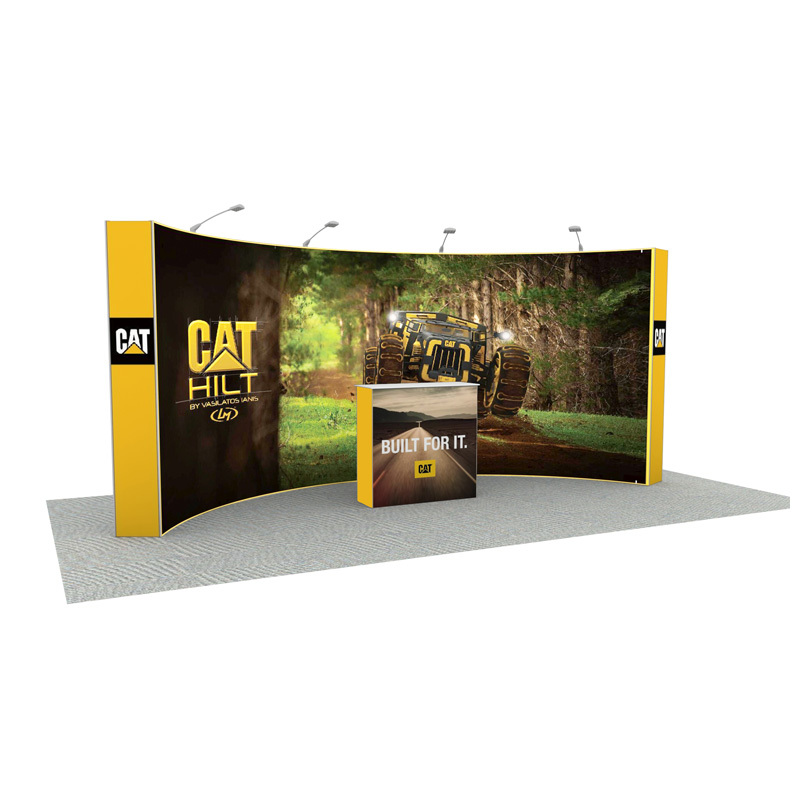 We have a business team more than 30 employees.A design team to help design suitable exhibition structure and graphic for 10X20ft Ipole Modular Booth.More than 10 years of experience in quality control for EU & USA exhibition and display market.Our customers are from North America, EU, Middle East and Asia.